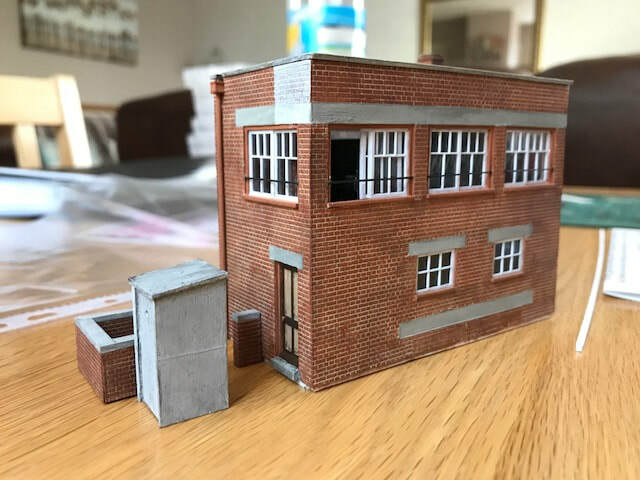 Burghclere is our work-in-progress 00 gauge tail-chaser layout. It represents a real-life location on the Didcot, Newbury and Southampton Railway. 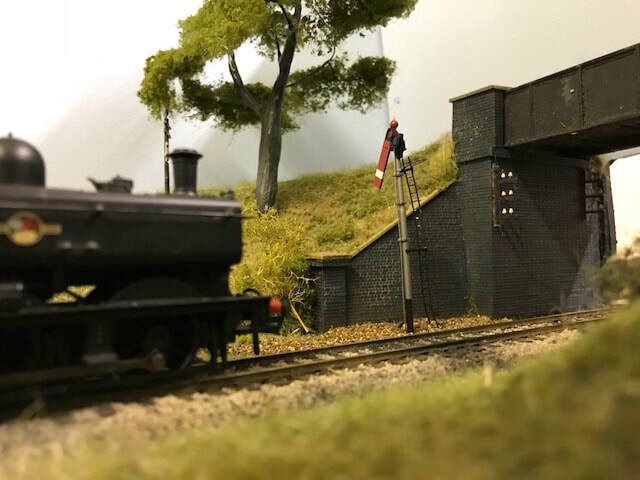 Halfpenny Green (Pronounced Ha'p'ny Green) is our 00 gauge end-to-end exhibition layout. It represents a proposed station in Halfpenny Green that never was built.